Closings have begun in Bond at Brickell, the most recent building to receive its TCO and begin Closings. 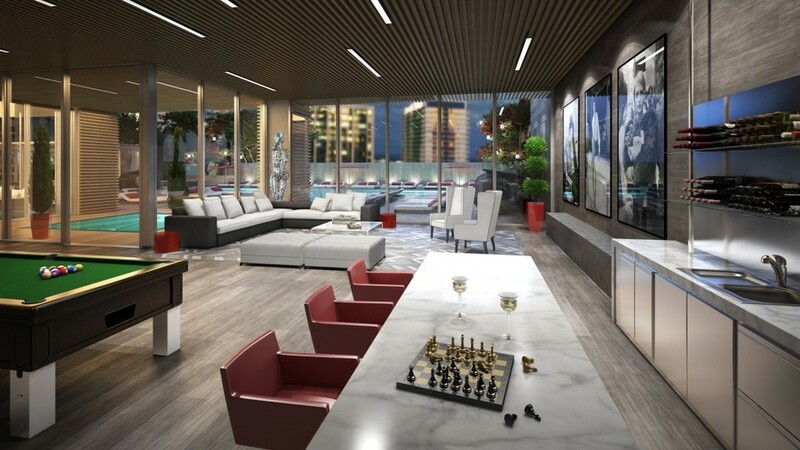 Developed by the Rilea Group, Bond is a luxury residential tower in #Brickell with 328 units raging from 1-3 bedrooms. Units feature floor-to-ceiling glass with layouts fitted with custom kitchens and interior design by Loguer. The concept was designed by Nichols Brosch Wurst Wolfe & Associate to offer British elegance and modern amenities. The full-service building includes a pool area with lush landscaping and a waterfall and multiple pools, outdoor lounge and fire-pit, Parlaiment Lounge, business center and health club. The location provides easy access to Mary Brickell Village and the new Brickell City Centre.